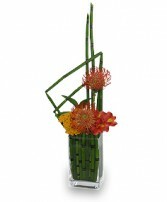 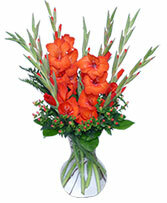 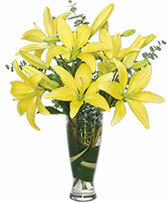 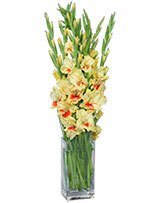 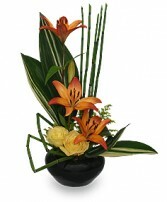 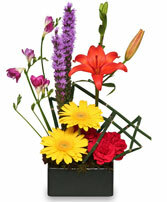 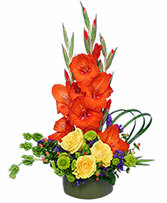 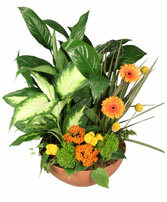 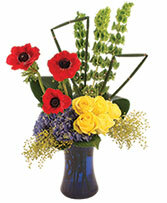 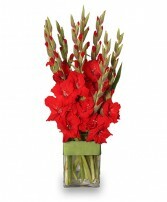 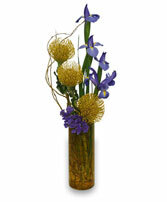 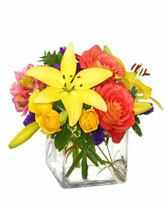 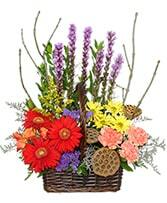 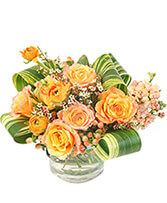 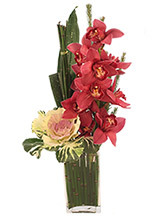 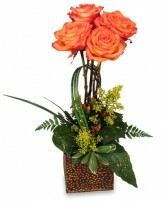 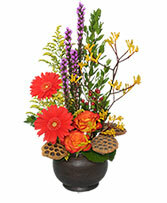 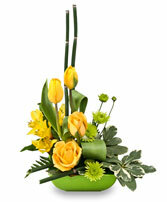 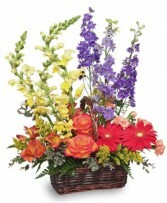 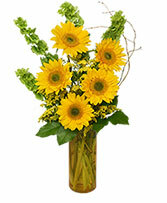 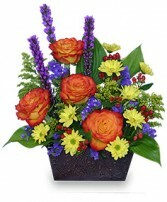 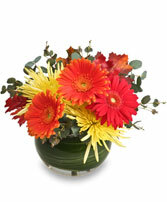 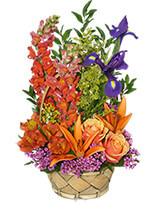 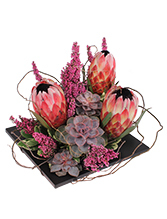 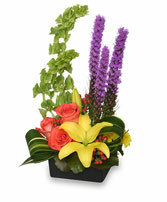 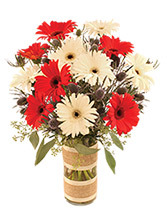 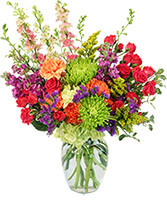 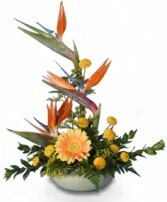 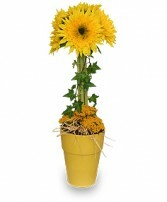 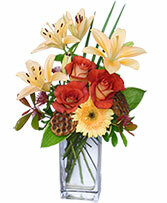 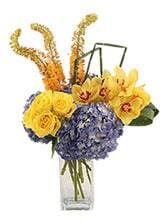 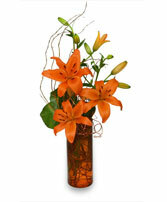 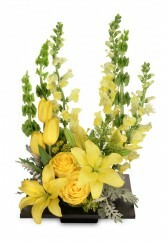 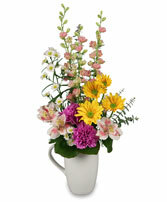 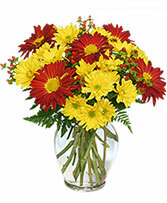 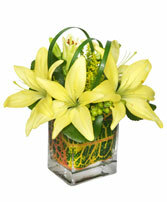 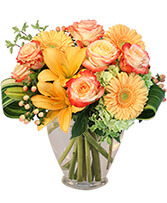 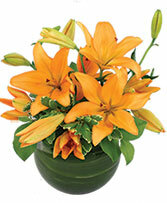 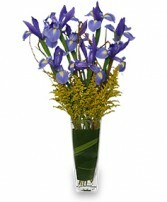 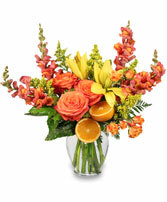 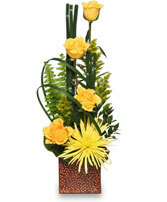 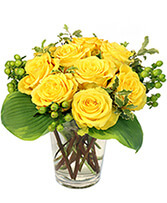 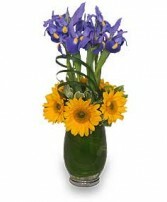 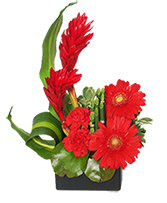 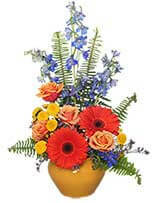 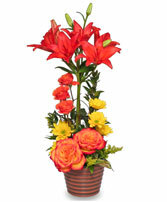 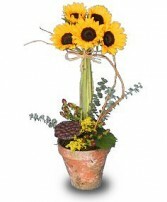 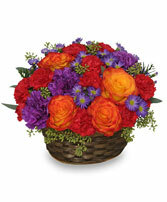 Fathers love to be appreciated on Father’s Day and flowers are a great way to show that appreciation. 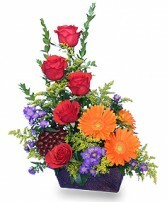 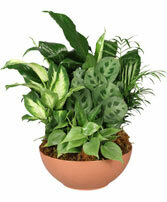 Browse the pictures of flowers to find an arrangement that reminds you of your father. 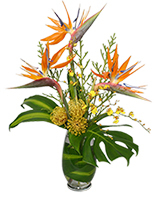 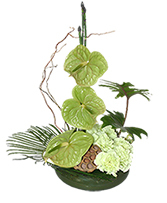 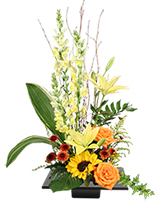 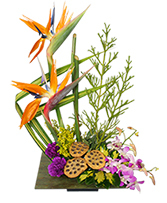 Outdoorsy, distinguished, or humorous, one of the flower arrangements below is sure to reflect the picture you have of your father. 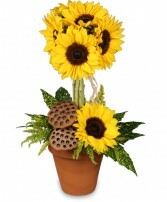 Imagine the happiness he will feel to receive flowers as a Father’s Day gift. No doubt your dad knows what it takes to make you smile and laugh. 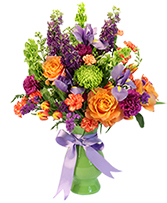 This Father’s Day bring joy and amusement to him. 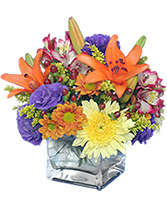 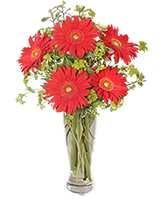 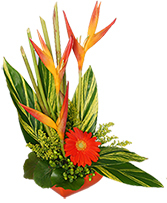 The flower pictures below will help inspire an arrangement that will bring a smile to his face, brighten up his day and remind him how loved he is. 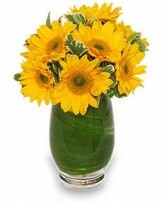 Father’s Day is an excellent time to honor all the fathers in your life. 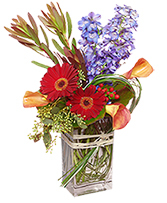 Flowers - a gift he will always remember.